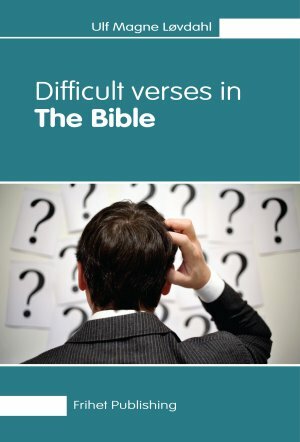 This book provides explanations and comparisons of verses in the Bible that can be quite difficult to understand. There are over 400 verses explained and discussed for the average layperson. This book has been a best-seller in Norway and been translated into several other languages.